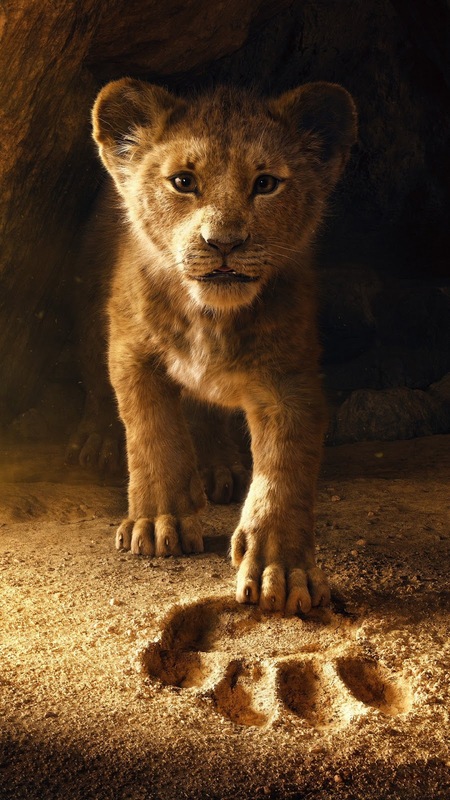 Download the best The Lion King 2019 wallpaper for mobile for your mobile. If you are on a PC Browser, Open the Wallpapers -> Right Click -> Save Image As. On a smartphone or tablet. Select the Wallpaper-> Tap & Hold on the Images -> Tap on Save or Download.